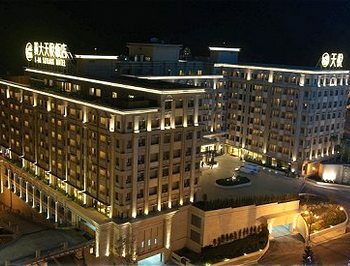 Kaohsiung E-DA Skylark Hotel | Hotel.com.tw-Provides brief hotel introduction, guest rooms, facilities, location information, mobile booking, and online booking service. Located in KaohsiungCity of Taiwan, Kaohsiung E-DA Skylark Hotel is an exquisite leisure hotel with a close proximity to Mt. 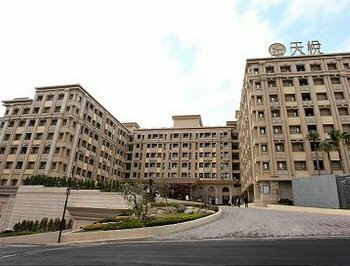 Guangyin Scenic Area, I-Shou University, and I-Shou International School. 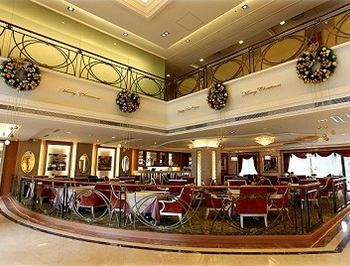 This Kaohsiung hotel is beautifully designed with the British neo-classical style, and being part of the E-DA World along with E-DA Theme Park and E-DA Outlet Mall. 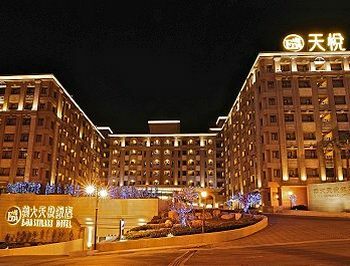 Among Taiwan hotels, E-DA Skylark Hotel is the onlyhotelwhich has all-in-one shopping, entertainment, and leisure features. It is not only a delightfulleisure hotel, but also a superior haven for business travelers to get great convenience in transportation. The HSR Zuoying Station is only 20minute drive away from the hotel while the Kaohsiung International Airport is reachable by a 30minute ride. 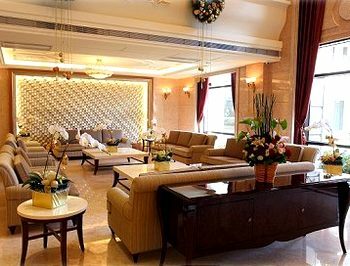 With interesting features and great convenience in transportations, E-DA Skylark Hotel is a wonderful hotel for your Kaohsiung travel. 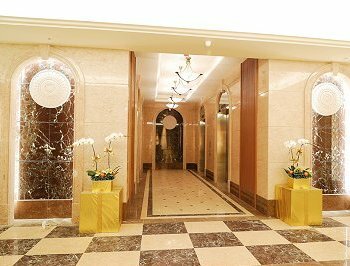 Kaohsiung E-DA Skylark Hotel is a four-star Kaohsiung luxury hotel which features 358 delightful rooms elegantly decorated in European style. To accommodate the different needs of each guest, the hotel has 5 types of exquisite rooms and suites, including superior single, superior twin, superior family, deluxe family, skylark family, and garden double suite rooms. Each room is facilitated with contemporary amenities such as LCD TV, welcome fruit, separate shower and bath as well as internet access for you to be updated with your friend, families, and works. Aside from comfortable lodgings, 4 in-house dining options are to provide you a delightful dining experience, such as the E-DA Buffet Restaurant serving a wide array of international buffet delicacies, the Outdoor European Garden Restaurant serving western delicacies and set menu in a world of vanilla, and the Coffee Shop is where you can enjoy a tranquil moment for light meals, pastries, and beverages. For business/event features, Yue-Lai and Yue-Yen ballrooms are to cater your conferences/seminars with state-of-art facilities. The beautiful rooms, modern features, and fine cuisines of Hotel E-Da Skylark are to provide you a memorable Taiwan accommodation experience. Kaohsiung E-Da Skylark Hotelfeatures a great location for ones looking for a tranquil place for vacation yet enjoying convenience in shopping, entertaining, and transportation for your business travel. Guests may simply travel to other Taiwan cities by reaching the HSR Zuoying Station with an 18-minute ride, and the Kaohsiung International Hotel can be reached by a 25-minute ride. 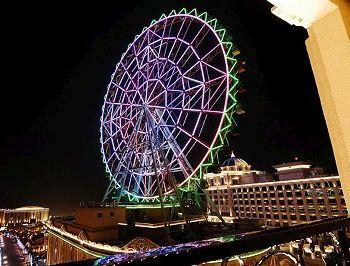 Also, do not forget to visit the E-DA Theme Park and E-DA World while staying at E-DA Skylark Hotel. 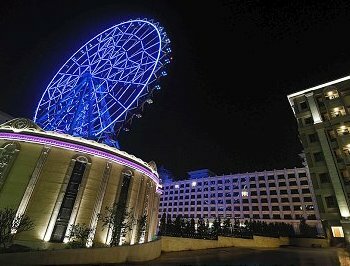 The E-DA Theme Park is the first theme park in southern Taiwan featuring indoor/outdoor recreation equipments with a Greek Mediterranean theme in 3 different categories. E-DA Outlet Mall is the biggest outlet shopping mall in Taiwan with a 630-meter long arcade style. 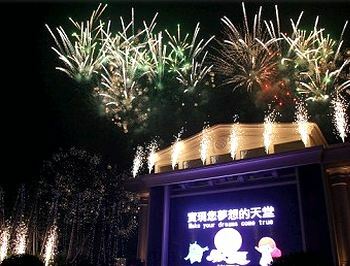 E-DA World is the only place in Taiwan where you can enjoy all things together! You are also recommended to visit other Kaohsiung attractions such as Fo Guang Shan Monastery, Love River, Liouhe Night Market, and Formosa Boulevard Station. 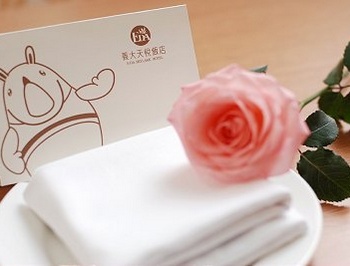 Among Kaohsiung hotels, Kaohsiung E-DA Hotel offers modern hospitalities and relaxing features for your Taiwan travel. 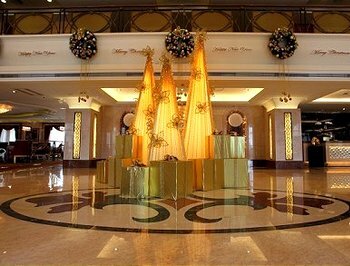 Through our hotel online reservation, you can reserve your accommodation at E-Da Skylark Hotel safe and secure.